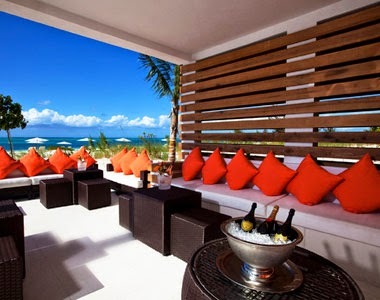 Receive Exclusive Complimentary Perks when booking your stay at Gansevoort Turks and Caicos across WhataHotel! for an incredible deal. This Caribbean Island is a tropical getaway that promises some of the best beaches in the world not to mention gorgeous weather. 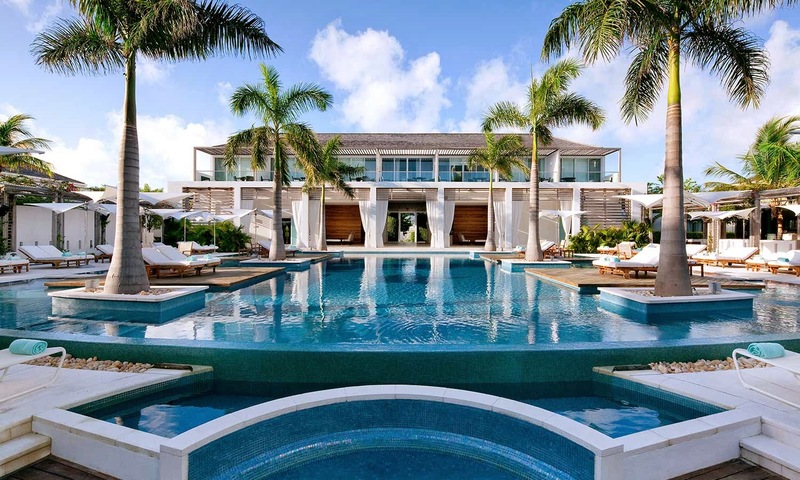 Amazing adventures awaits at the sleek and chic boutique hotel, Gansevoort Turks and Caicos, one of the Best Hotels in the Caribbean. 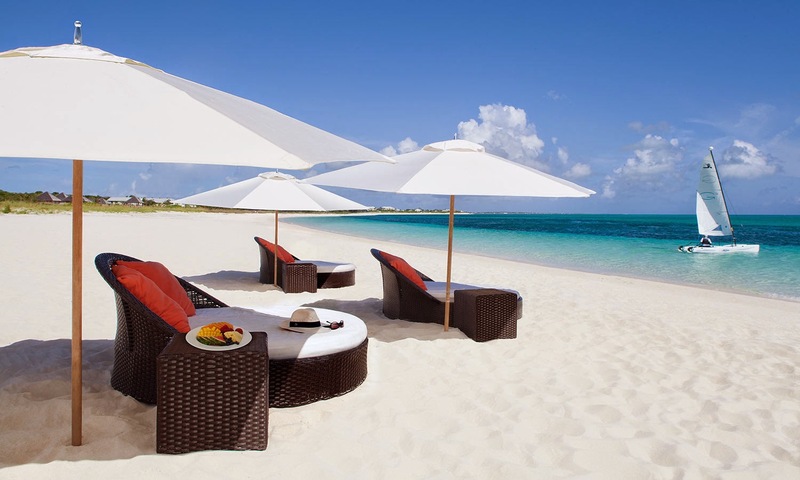 Gansevoort Turks and Caicos is a property unlike any other on the island of Turks and Caicos. This hip hotel offers up 91 guestrooms, 32 of them suites and 4 penthouses, that showcase modern amenities, beachfront access, sophisticated decor and a sensual vibe. Lucky guests can enjoy the 7,000 sq ft infinity pool, the award-winning Exhale Spa, sunset yoga, beach loungers and umbrellas, the Stelle Restaurant and access to the Beach Bar and Grill. Plenty of activities await families, couples and great friends. Activities like water sports, hiking, snorkeling and scuba diving, not to mention touring this exquisite island. Visit the Gold Award Winning resort where guests can experience the combination of Caribbean cool and urban chic for a glamorous stay. 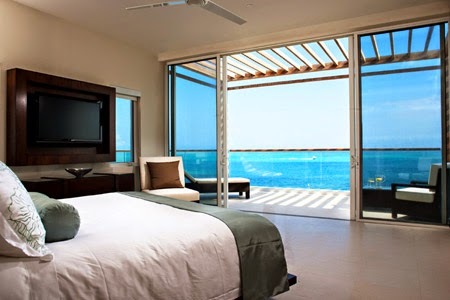 When booking your stay at Gansevoort Turks and Caicos across WhataHotel! guests will fall for the fabulous Exclusive Complimentary Perks. These perks include a full breakfast for two daily, available upgrades at check-in, a $100 food and beverage credit, a welcome bottle of wine and options for an early check-in and late check-out. Stay at one of the Caribbeans trendiest resorts for exceptional experiences and an amazing get-away.